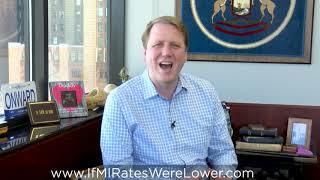 Senator Aric Nesbitt is working to take on the issue of sky-high auto insurance rates that affect all Michiganders. 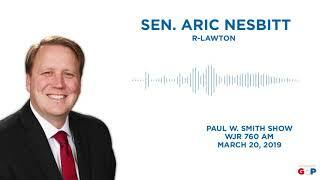 Senator Aric Nesbitt joined the Paul W. Smith Show on March 20, 2019 to discuss his resolution to protect human life. 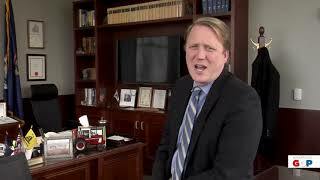 Senator Aric Nesbitt reflects on the importance of agriculture to Michigan's economy. Senator Aric Nesbitt welcomed the Rev. 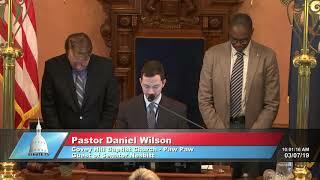 Daniel Wilson of Covey Hill Baptist Church in Paw Paw to the Michigan Senate to deliver the invocation at the start of the March 7, 2019 session. 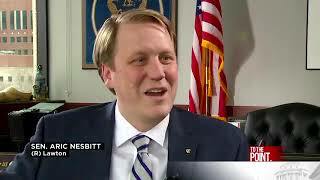 Senator Aric Nesbitt appeared on To The Point with Rick Albin on Feb. 17, 2019 to discuss auto insurance rate reform for Michigan drivers.